Several tracks of ours have been picked up in a non-exclusive deal for Keeping Up With The Kardashians on the E! network. 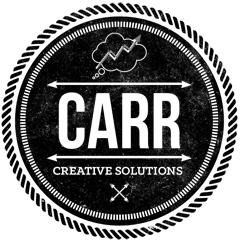 For music writing and licensing inquiries, please email contact@carrcreativesolutions.com. Copyright © 2016 Carr Creative Solutions. Design by Sahil Kotak.